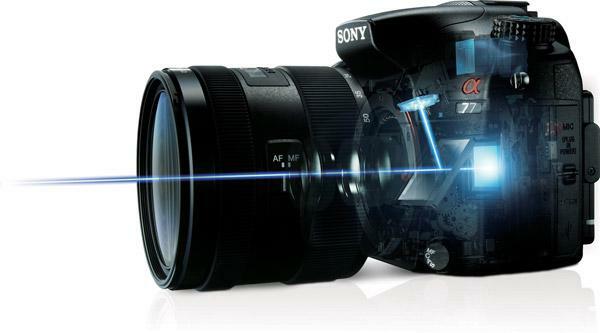 In 2013, Sony introduced two extraordinary cameras – the QX10 and the QX100. 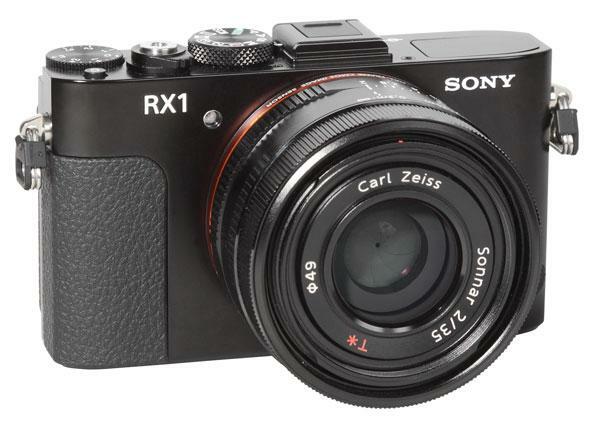 Both were based on compact cameras (WX100 and RX100 II), but didn't have “camera bodies” and LCD screens. 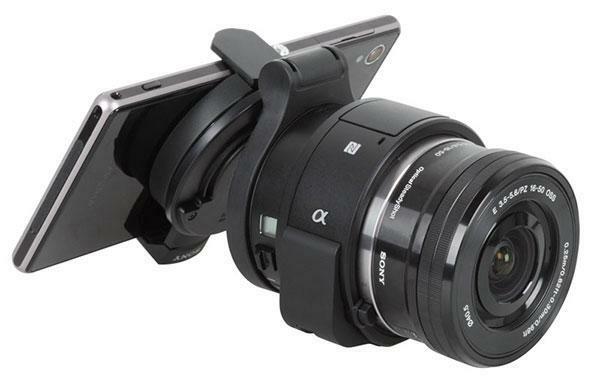 Instead, they consisted of a lens, image sensor, image processor and a storage media system and both needed either a smartphone or tablet computer to serve as the “external camera.” The newest in the QX line is the QX1. The main camera concept is similar to the 2013 models, but the QX1 offers a large APS-C sensor with 20MP resolution and an E mount for interchangeable lenses. 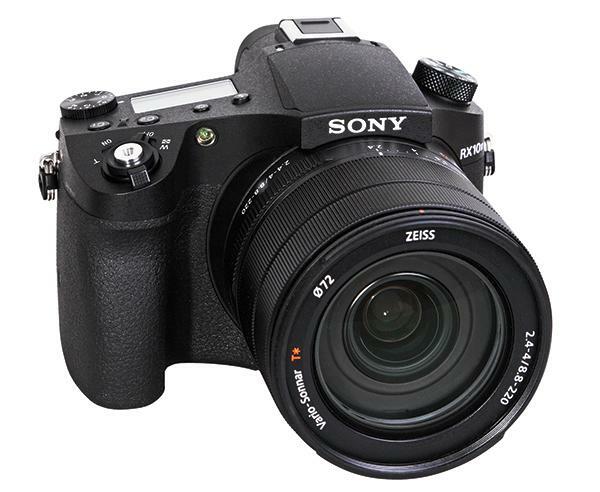 The RX1 is the first time Sony has combined a compact camera system with a fixed lens system that includes a full-frame sensor that’s nearly the size of classic 35mm film material (35.8x23.9mm). 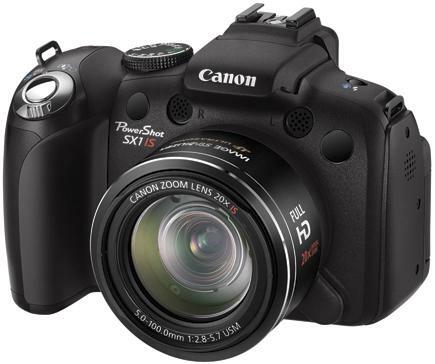 The basic camera concept combines elements of digital compact cameras with features of classic viewfinder cameras, but leaves out an optical or electronic viewfinder. 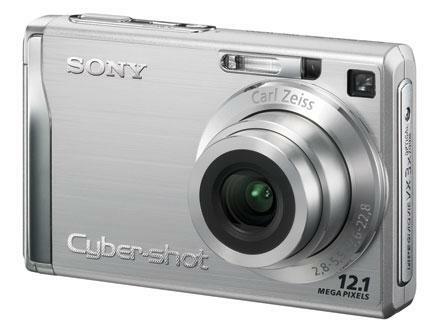 In its stead Sony offers an LCD screen on the back, similar to what you’d find in an entry-level compact camera. 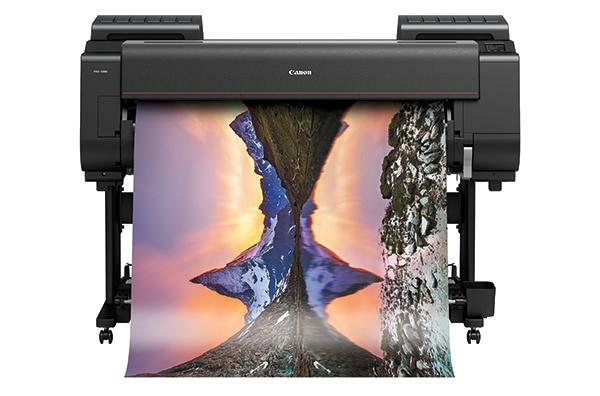 The screen is very large (3”) and offers a very high resolution (1.28 million RGB dots). The resulting image preview and the representation of the menu structure is crisp and clear. 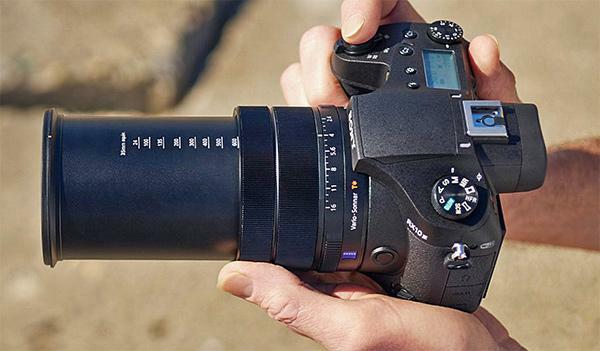 Sony does offer an optional optical viewfinder, which is mounted on the hot shoe. 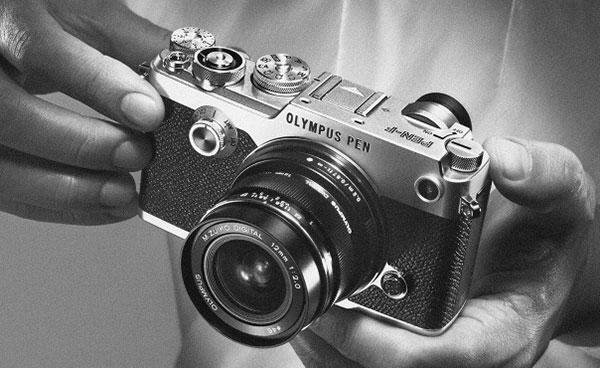 Just like the camera itself, it is quite expensive. 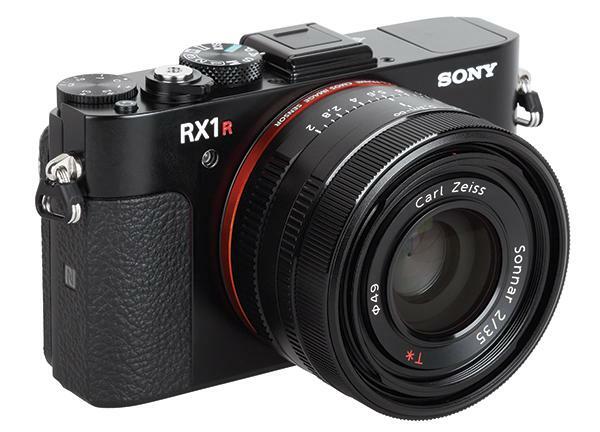 Most users will also be surprised by the battery recharger system of the RX1. It’s equipped with a USB recharger and the user is forced to recharge the battery in the camera. An external recharger and additional batteries are offered as an option. 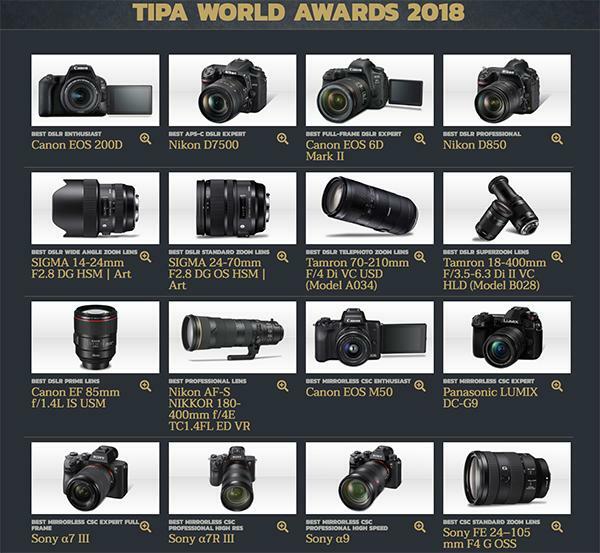 At the recent TIPA (Technical Image Press Association) meeting we had an ongoing debate about how to classify cameras like the new Sony Alpha NEX-3. 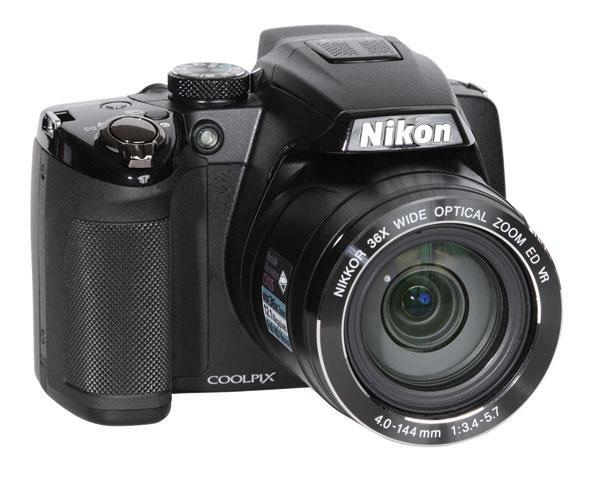 The 12.1-megapixel Nikon COOLPIX P500 ($399.95, MSRP) is an integral lens camera with an incredible zoom range of 36x—that’s optical, not digital zoom and it gives you the equivalent angle of view of a wide-angle 22.5mm to a super tele of 810mm! 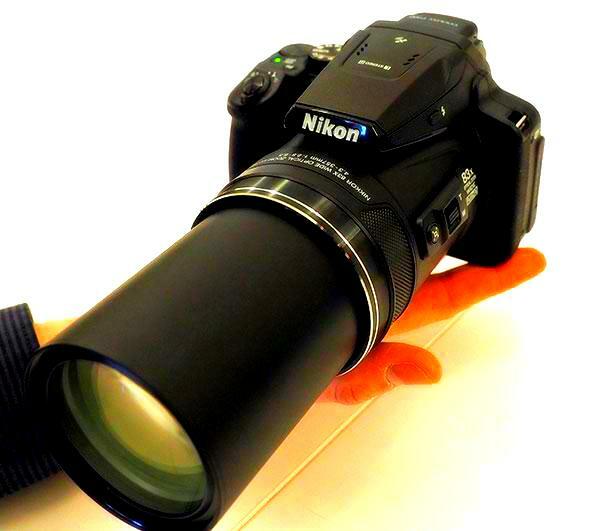 The Zoom-Nikkor ED glass lens can also be used for “super close-ups” with a minimum focusing distance of 0.4”. 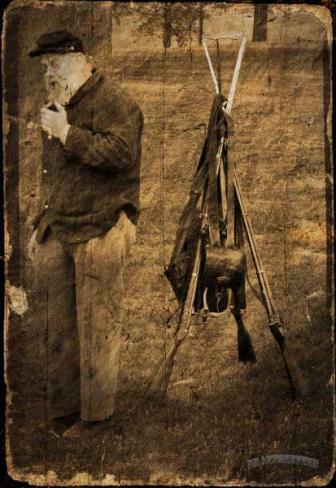 As advanced electronics continue to supplant more and more elements of camera function and design, often displacing optical and mechanical systems, the camera of the future is being redefined. To give you a clearer picture of the emerging technologies that are destined to change the shape of cameras to come, let’s take a closer look at the implications of some of the emerging new tech found in the latest models.